Living in the digital era, our lives have become deeply intertwined with technology. If someone asked you to place one item in a time capsule that best describes your generation, what would it be? Probably, a smartphone, tablet, i-Pod, laptop, these are a few items that come to mind. Each new generation is becoming more and more dependent on technology. Our reliance on technology is at times worrying, for instance, think how some of us react when the power goes out, there is an islandwide or citywide blackout, or our phone is left at home so we run back and get it, or our phone battery dies and we have no charger with us, or God forbid our internet crashes and we have a meltdown because we have temporally been disconnected from the social media bubbles we live in. Sometimes, it seems we are reaching a state where we are constantly plugged in, to social media, the internet, and communicating through every digital or technological channel made available to us. Perhaps, what may be most alarming is the rate at which we produce new technological devices, and how fast we are to drop our current digital devices to “upgrade,” to ensure that we are up-to-date with technology. Is it really necessary that we dump a smartphone after owning it for maybe 6 months or 2 years, that works just fine, just so we can have a newer model with additional features? Eco Fact: 20 to 50 million metric tons of e-waste are disposed worldwide every year. Yes, technological advances offer many positives in life, but at what cost? All the dumping of electronic devices in order to better our lives with the latest technology is at a cost, thus, we are creating a digital wasteland. I recently came across the documentary Ghana, Digital Dumping Ground which explores what happens to our e-waste, and where our electric devices go when we discard them. 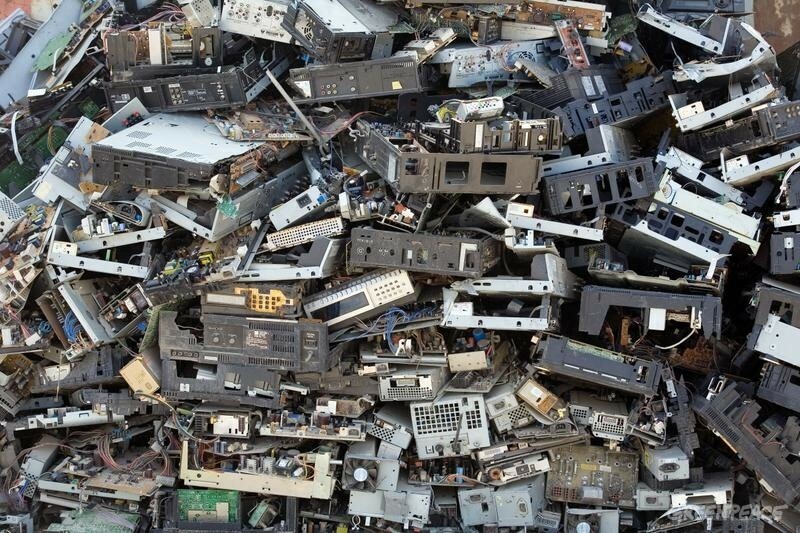 Eco Fact: Only 12.5% of e-waste is currently recycled. Our electronic waste, also known as e-waste is a serious problem and it keeps growing. 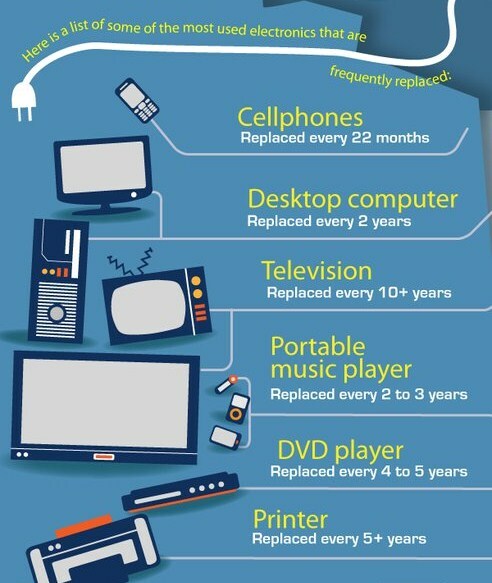 How can we help reduce our e-waste? An article by Harvard University offers 6 ways we can help to minimize our electronic waste. Next PostHappy World Environment Day 2014!